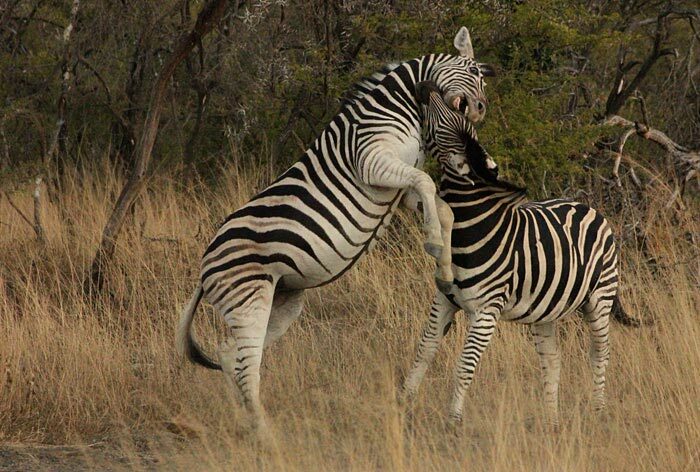 How Was Nambiti Game Reserve Founded? 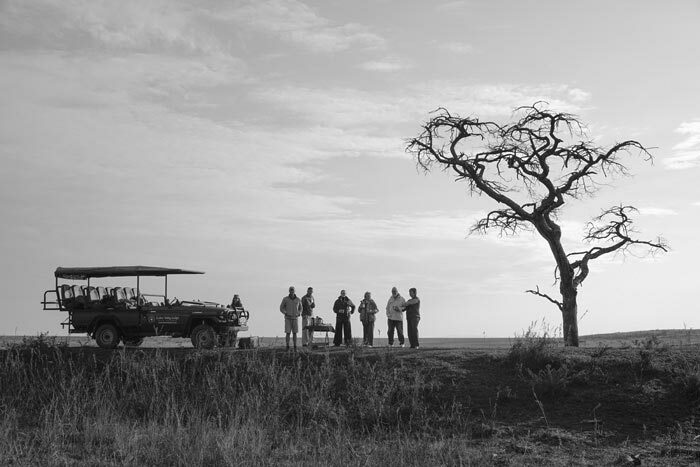 Nambiti is steadily becoming one of the best private game reserves in Africa; a vision driven by passionate, committed people with a deep love and respect for our heritage. 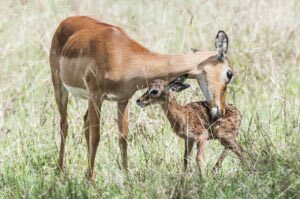 With the establishment of successful development programmes, the reserve will continue to benefit and enrich the local people, offer guests the finest game viewing in Africa and actively make meaningful contributions to conservation. 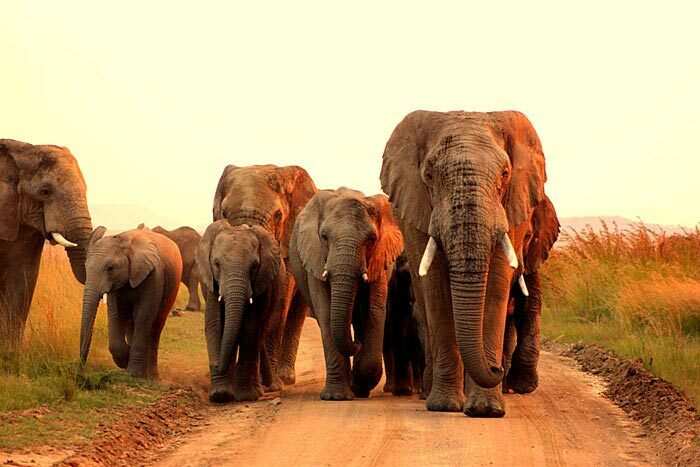 Situated only 3.5 hours from Johannesburg and 2.5 hours from Durban in the extraordinarily beautiful and diverse landscape of KwaZulu-Natal, Nambiti Private Game Reserve is now one of Africa’s most exciting conservation initiatives. While trout fishing, Rob le Sueur shared his dream with friend Gordon Howard. 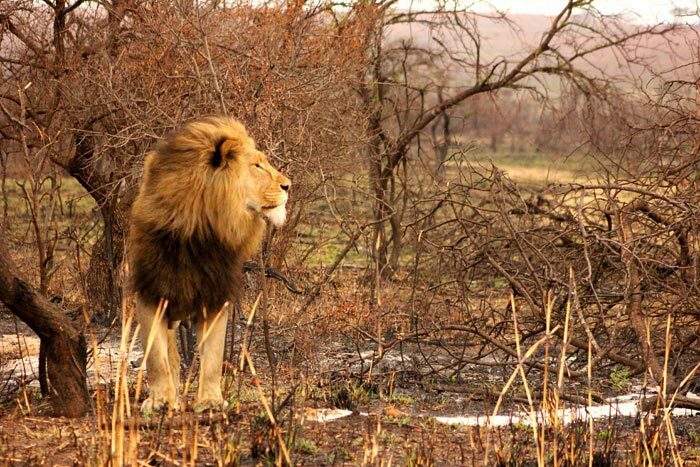 His vision was for a Big Five game reserve, but he had not yet come across a suitable property close enough to Durban. As luck would have it, Gordon heard of a number of cattle farms for sale east of Ladysmith, so one winter morning the two friends met for a horseback tour of the properties and, amazed at the outstanding beauty of the area, the duo set about acquiring the land. In 2000 Nambiti Private Game Reserve was born. Click here to find out the story behind Nambiti. Surrounding Nambiti Private Game Reserve is an area Rich in History… A Significant Historical area known as Battlefields. The battlefields area surrounding Nambiti Private Game Reserve is the largest concentration of battlefields in South Africa. Guests from all over the world not only experience a true South African Safari with Big 5 encounters, luxurious lodge accommodation and tantalising meals but also the exciting battlefields tours and historical memorials in and around Nambiti Private Game Reserve.